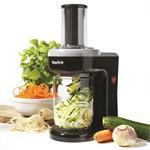 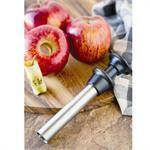 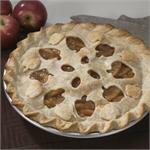 The Apple Master offers one step operation for coring, peeling and slicing. 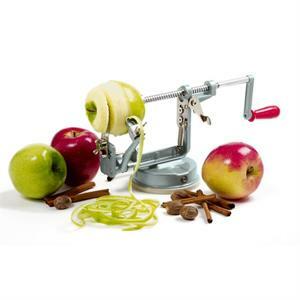 This will get you through a box of apples in no time. It can also be used to pare only, or core and slice only. 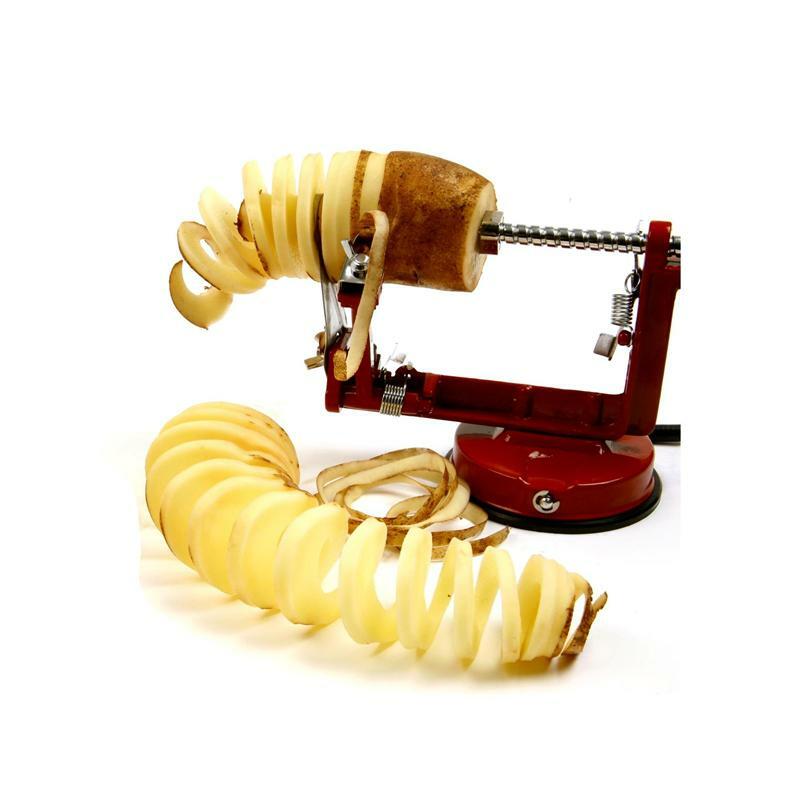 The stay sharp stainless-steel blade is adjustable to provide the right tension to peel off thin strips of skin. 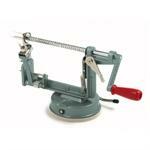 A large vacuum base holds securely to any smooth surface. 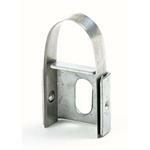 This sturdy, rust-free, tool grade aluminum machine will give you years of service. 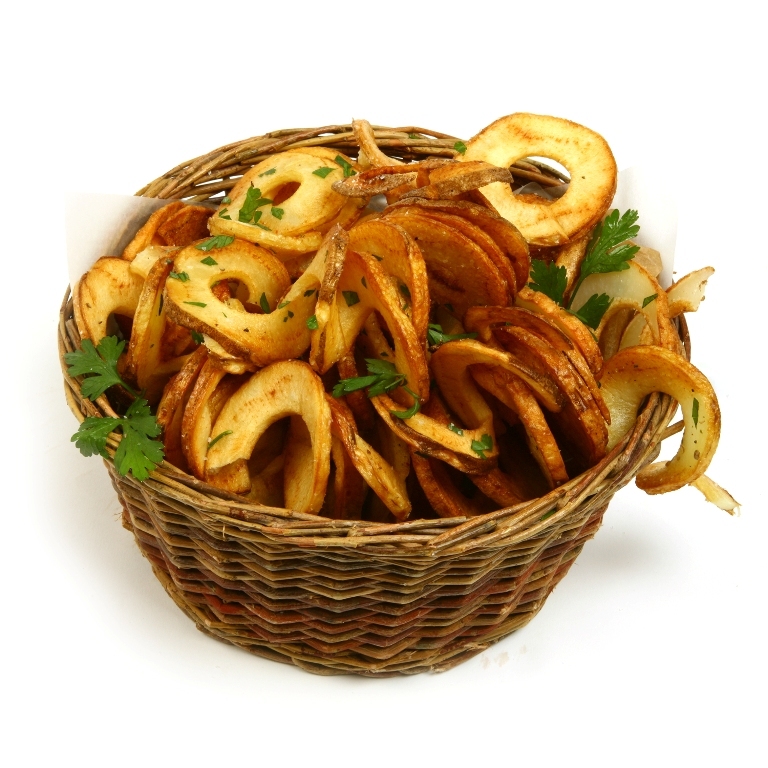 Try it on pears or make your own curly fries using potatoes. 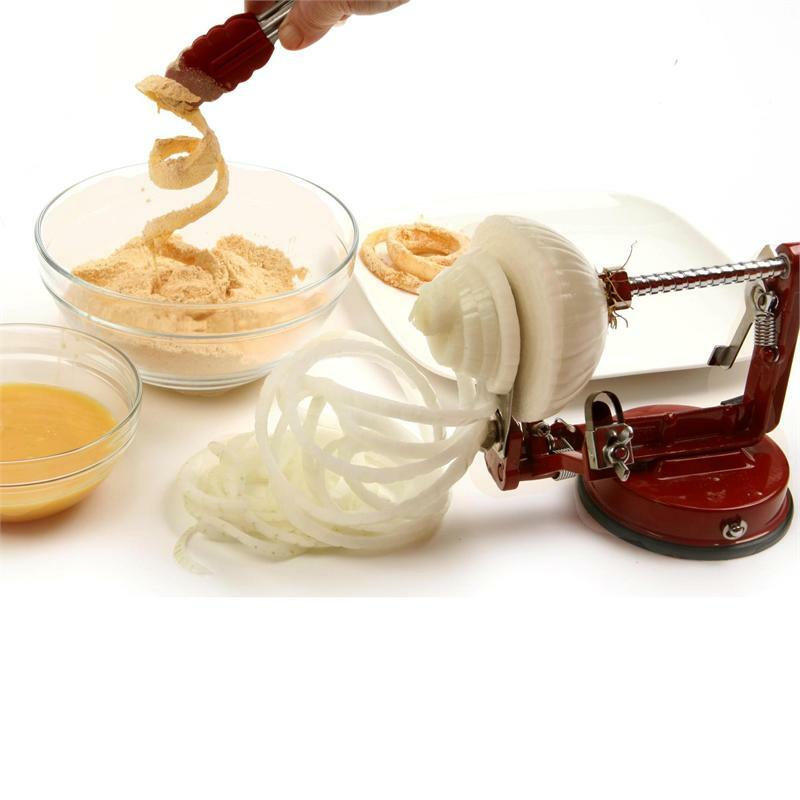 Make onion curls for cooking and pickling or batter the thin strips for dusted onions.